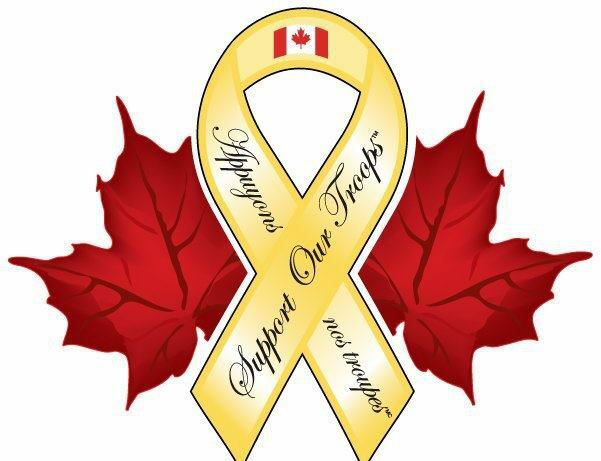 The intent of the Support the Troops page is to highlight corporations that support the 15th Field Artillery Regiment RCA members through direct donations to our troops welfare or by corporate discounts that enable the soldier to stretch his dollars a little further. 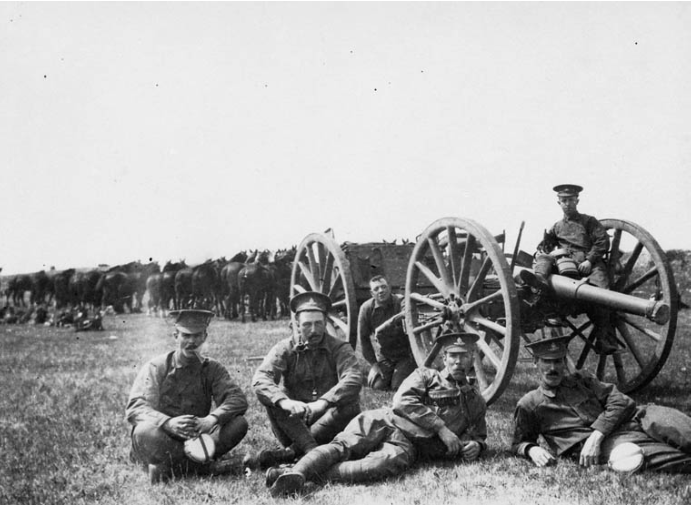 Corporations that wish to have their services presented on this page may contact the Vancouver Artillery Association president at president.vcrgunners@gmail.com for further details. For regimental members: Please drop me a note and let me know how your experience with these opportunities worked out. We'll pass your comments onto our supporters! BMO Bank of Montreal is the official bank of the Canadian Defence Community. Check out their website if you're looking for financial services. Available for veterans and current serving members, both regular and reserve. As a member of the Royal Canadian Artillery Association, you have access to the TD Insurance Meloche Monnex program, which offers you preferred insurance rates and highly personalized service, along with additional discounts. Request a quote and find out how much you could save! The CFOne card consolidates the functions of several cards into a single card. It easily and accurately confirms your membership within the Canadian military community of one million strong and provides you with access to both the CANEX Rewards Program and the CF Appreciation Program. Check out the CFOne website here and the CF Boutique here. There are a wide variety of services for Veterans and their families—programs to assist you after an injury or during the transition from military to civilian life, and many other services to help you and your family throughout your life. 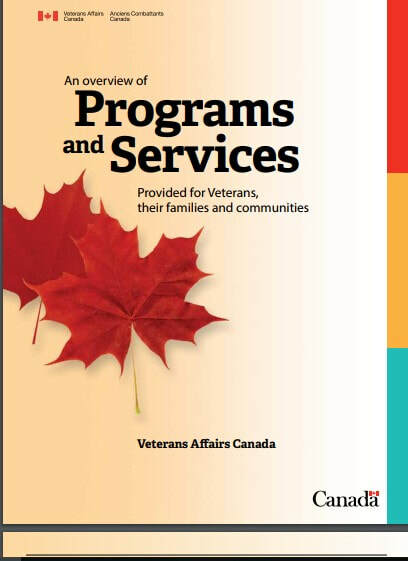 Check out the Veterans Affairs website for additional details. Members of the Canadian military benefit from an enhanced baggage allowance whenever they travel on a flight operated by Air Canada, Air Canada rouge or Air Canada Express. Eligible active and retired members of the Canadian military are entitled to check up to three pieces of checked baggage, each weighing up to 32 kg (70 lb) each. The allowance is applicable to the member of the military and is valid for both personal and duty travel. Canadian veterans and active Canadian military personnel are granted complimentary admission for themselves and up to two accompanying family members. Operation Veteran was founded in 2009 by Dr. Paul Kavanagh, in association with the Canadian War Museum, to honour and raise awareness of veterans and their sacrifices. Thanks to contributions from generous private donors and many schools across Canada, each veteran visiting the Museum can receive a coupon valued at $11, which can be exchanged for refreshments or a meal in the Café, the Museum’s cafeteria. Veteran’s are also provided reimbursement for parking in the inside parking area.